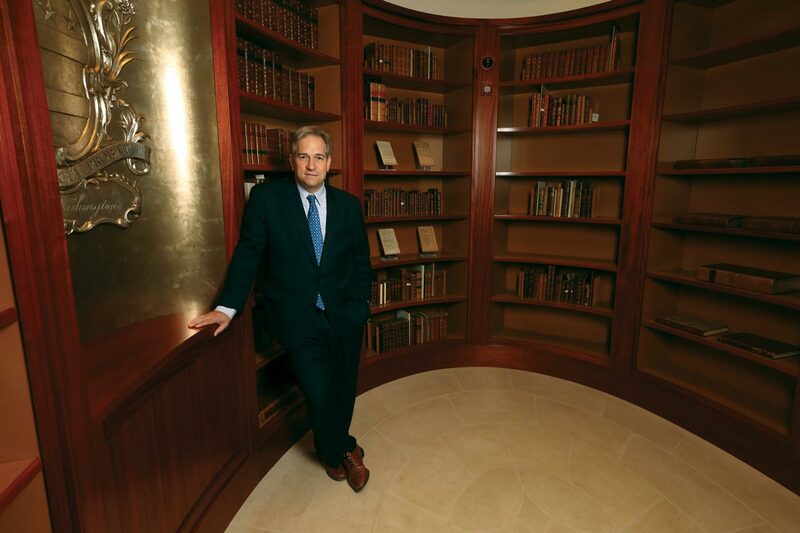 Douglas Bradburn is founding director of Mount Vernon’s Fred W. Smith Library for the Study of George Washington, where he works with Adam Erby, an assistant curator. Travis McDonald is the longtime director of architectural restoration at Thomas Jefferson’s Poplar Forest residence. Katherine “Kat” Imhoff is president of Montpelier, home of James and Dolley Madison, and the former vice president of the Thomas Jefferson Foundation at Monticello. They all have one thing in common: a degree from UVA. At least 15 alumni work at presidential homes or centers across the nation—and at least a dozen more have done so in the past. Credit for the prevalence of UVA presidential preservationists also goes to University officials who set up the bachelor’s degree in architectural history in 1958, when preservation was hardly a top major. 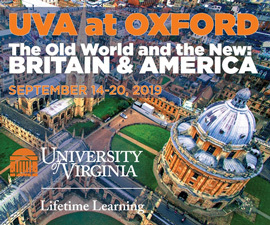 According to Wilson, UVA’s is the largest and oldest architectural history program in the country. While preservationist organizations such as the Mount Vernon Ladies Association and efforts like Colonial Williamsburg were around before that, the idea of saving old buildings entered the national consciousness in 1963, with the widely derided demolition of Penn Station in New York City, Wilson says. President Lyndon Johnson’s signing of the National Historic Preservation Act followed in 1966, which had the goal of saving America’s heritage from the excesses of urban development. Awareness was sparked by these types of events, which certainly contributed to the University beginning the master’s degree program in 1964,” Wilson says. “The emphasis with many students was, and still is, in historic buildings, saving them and working with them. There are different angles to take in regard to that interest. 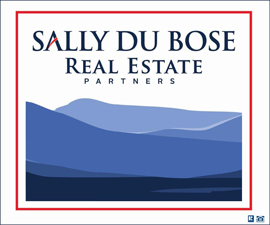 Every state now has a historic preservation office, the National Park Service is involved with preservation on the federal level and many organizations exist in local communities. Then there is the historic house/museum angle, and that’s where many of these graduates headed, toward presidential residences.” Being on Grounds was enough to inspire many students. 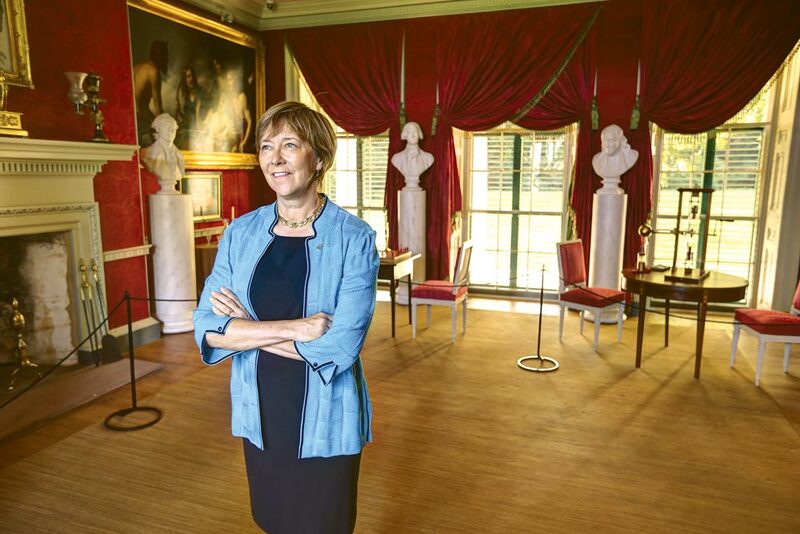 Of the UVA alumni currently working in presidential preservation, McDonald, of Poplar Forest, has the longest known record within a single institution. He first visited the site as a graduate student during a field trip in 1978, when the residence was still privately owned. The late Frederick D. Nichols, the architecture professor who led the 1976 restoration of the Rotunda, brought the class to see it and pointed out many of the features as they walked through the private residence. “I didn’t know at the time that I’d be working here, of course,” McDonald says. In his quarter century at Poplar Forest, Travis McDonald has come to see how each of Thomas Jefferson’s residences reflected his personality. 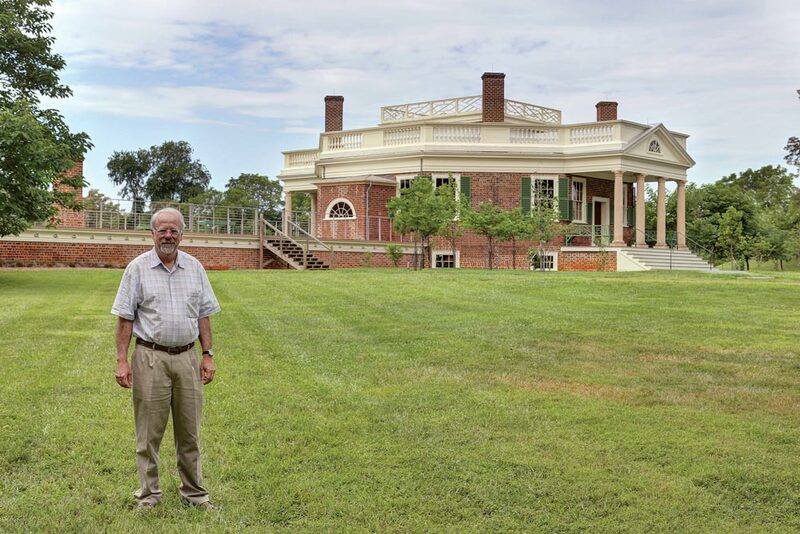 “Poplar Forest and Monticello are both embodiments of Jefferson, but Monticello is more of the official autobiography, while Poplar Forest is like his private diary,” says McDonald. Jefferson acquired the Poplar Forest plantation in 1773, through his wife’s family. The residence there was built in the time between Monticello's construction and the University’s founding. Some of the same architects, builders and workers participated in all three projects. After two years of residing at Poplar Forest, Eppes moved to Florida, where he founded what became Florida State University. This has led to a curious collegiate custom: Every time UVA plays FSU in football, whoever wins the game gets to keep a trophy commemorating Eppes. But then, the opportunity to work at Mount Vernon came “out of the blue,” Bradburn says. He arrived there two years ago to direct the new library just as the new 45,000-square-foot facility was completed. During that time, he’s tuned in to Washington’s frequency after years of being a Jefferson devotee.